Ann Arbor Mayor Chris Taylor says the 1,4-dioxane plume in the city's groundwater is an "existential concern" for the city. "It is very important we obtain (an) agreement quickly," Taylor said. 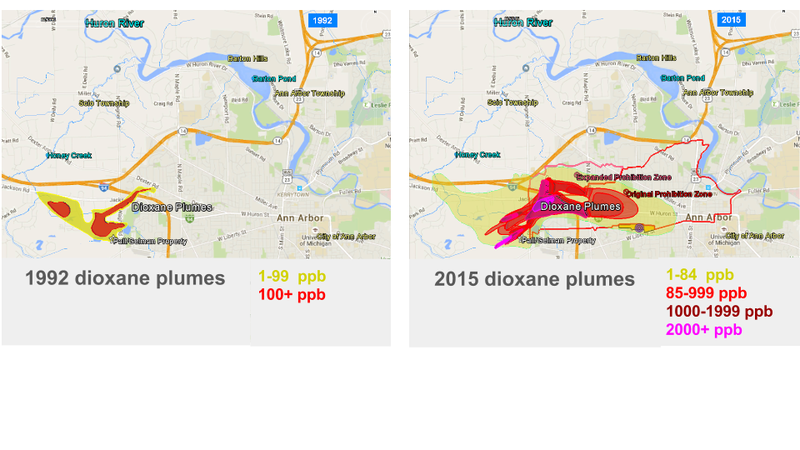 "That we move forward in accelerating the cleanup, and accelerating and expanding the monitoring (of the 1,4-dioxane plume)." Lawyers from Bodman have already done $25,000 worth of work on the case for the city. 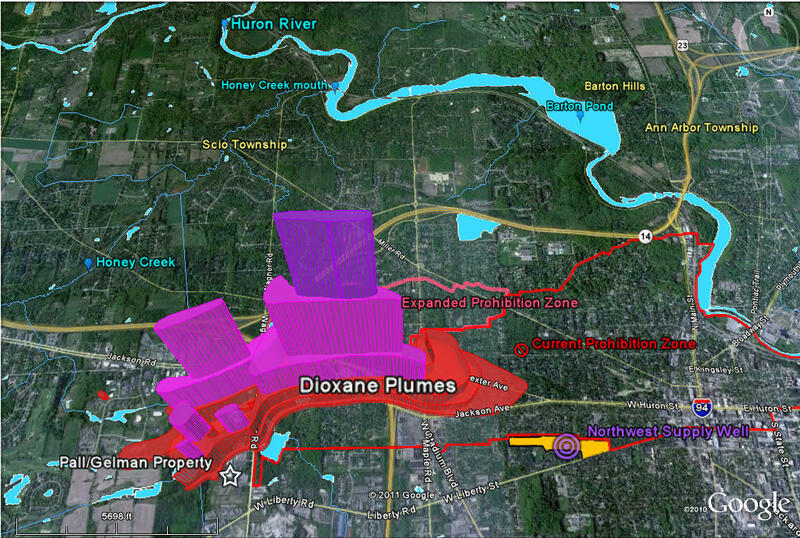 Bodman lawyers will work to push for faster cleanup of the 1,4-dioxane and for closer monitoring of the groundwater plume. A judge recently ruled Ann Arbor could join the suit as a co-plaintiff with the state. Taylor says the city hired outside attorneys from Bodman PLC because the firm specializes in state environmental law. He says regular tests of Ann Arbor’s drinking water supply haven’t shown any traces of 1,4-dioxane, and those tests will continue. Separately, the city also asked that the judge require Gelman Sciences to pay for all of the city’s court costs related to the case.